With the technology is advancing, well, its only a matter of time till you discover something new. Think about it; there are so many incredible products out there. In many cases, some of them could be the next best thing of what you already have. I mean, we all are going to want an upgrade at some point. We currently live in a world where technology has become an important aspect. On top of that, we all love the technological advances that have been made. Gaming consoles, kitchen devices, smartphones, and so much more come to mind when thinking about technology. Take a moment to think about some of your most frequent hobbies. Like listening to music, which is something that a ton of us love to do as much as we can. Although, having a dependable headphone selection can make things even better if you ask me. When listening to music, we want more than just a high-quality feedback of sound. With every passing generation, something new is going to arrive on the market. So, with the holidays coming up its time to kick things into gear with finding the perfect gift. 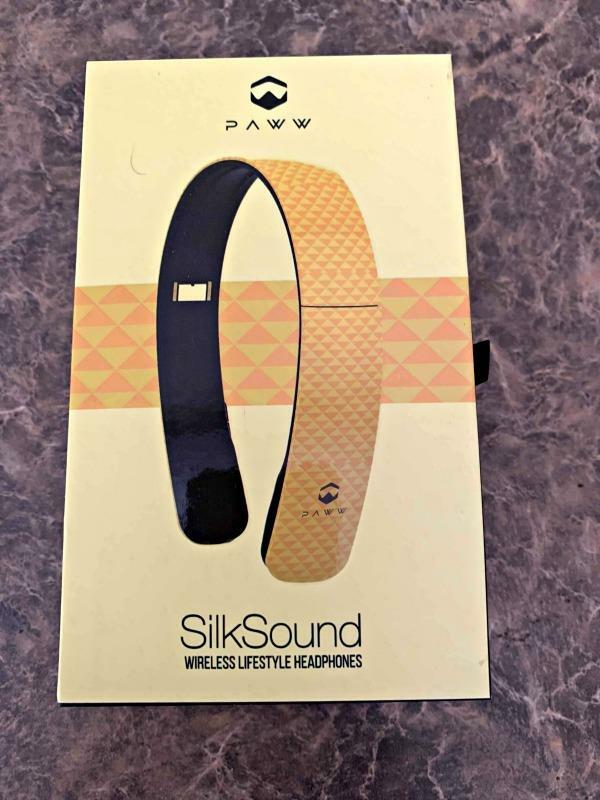 In fact, for a special woman in your life how about considering SilkSound Wireless Headphones. Let’s be honest; you aren’t going to want just any pair of headphones for your music. 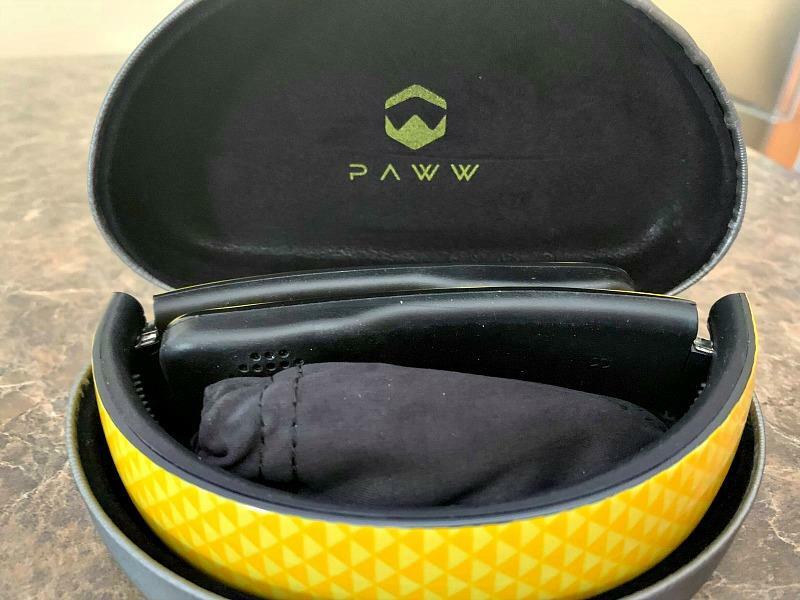 With SilkSound by Paww, you won’t have to worry about a thing. These are the first headphones designed specifically with women in mind! Not only do they offer high-quality sound but comfort as well. That’s right these are actually disguised as an incredibly comfortable and lightweight fashion accessory. Meaning you can have both the perfect headphones without substituting style. Not to mention that these can be easily folded up and stored inside a purse or small bag for on-the-go convenience. One of the most significant details that everyone is going to love is the fact that these are completely wireless. 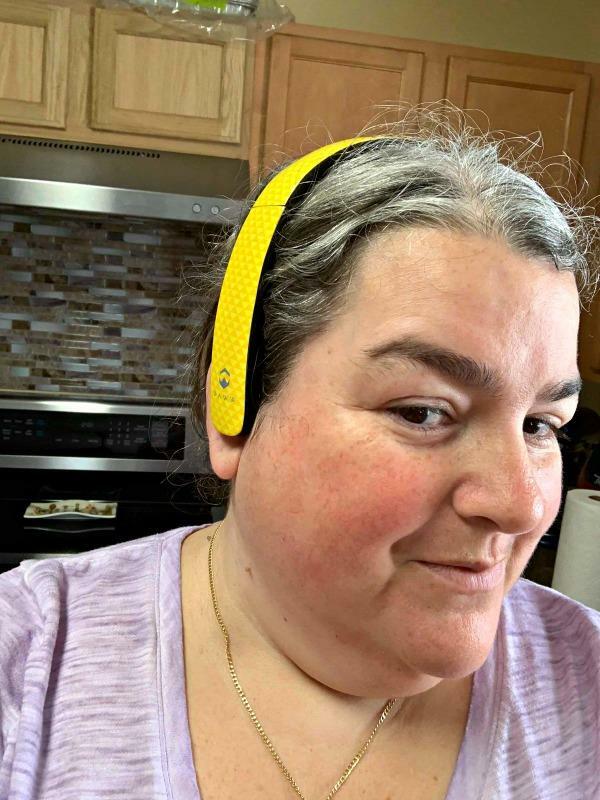 It’s Bluetooth technology allows for no-tangle portability! As for style purposes, you’ll have a vast variety of color options to choose from. So if you have a particular style, you can find a pair that goes along with everything you have. Grabbing a pair of these could make someone’s holiday celebration special. So make sure you check out all of the information I have for you above. There’s nothing like a pair of headphones you can depend on in quality and style.